What's The Difference Between a [Dentist, Endodontist, And Orthodontist]?What's The Difference Between a [Dentist, Endodontist, And Orthodontist]? What’s The Difference Between a [Dentist, Endodontist, And Orthodontist]? 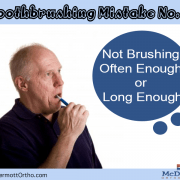 Most people probably don’t think much about their teeth … unless there’s a problem. In that case, the pain or discomfort often leads to seeking help from someone who specializes in the care and maintenance of teeth and gums. That “someone” may be a dentist, endodontist, or orthodontist. When teeth or gum problems happen, how do you know which of these doctors to call? What is the difference between a Dentist and Endodontist? What is the difference between a Dentist and Orthodontist? What is the difference between an Endodontist and Orthodontist? Knowing these differences may lead to a quicker, more positive end of pain and discomfort. Most people with a tooth problem contact a dentist also called a dental surgeon, who diagnoses and treats problems in the oral cavity. The history of the dentist goes back a long way. in France, for instance, the first dentists were actually barbers. So-called lay barbers were the first to extract teeth as well as shave their customers. In both France and Germany in the mid-1500s, the first papers completely about dentistry were published. During that period, Ambrose Pare, a barber-surgeon who took care of the teeth of French monarchs, published a work on the proper treatment for healthy teeth. In 1728, Pierre Fauchard published a textbook that gained from the title of “father of modern dentistry.” In the 1840s, the first College of Dental Surgery was opened in Baltimore, Maryland, and successful students were granted the first Doctor of Dental Surgery degrees. the American Dental Association was formed in 1850 and the first dental school at a university was established at Harvard in the late 1860s. After graduation, the new dentist is qualified to care for most dental treatments from teeth cleaning to extractions, from crowns or bridges to x-rays and dental implants. They may issue medications such as painkillers and antibiotics. With additional training, they may be qualified to recognize signs in the oral cavity that may indicate other serious diseases such as diabetes or AIDS. What is the difference between a Dentist and Endodontist? The difference is explained in the name (from the Greek): endo means inside and doesn’t mean tooth. The endodontist is specially trained to deal with the difficult and often unusual tooth problems that the dentist may be able to recognize but may not be trained to treat. 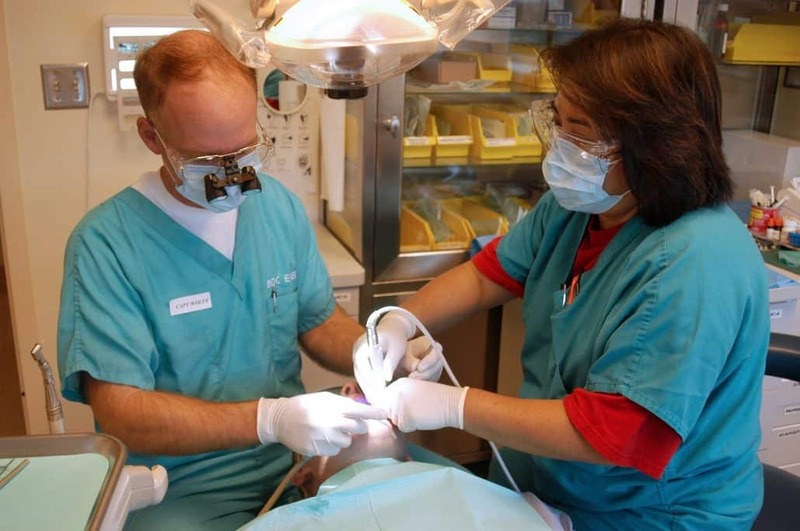 The endodontist may have two or more years of dental school than requirements for the dentist. 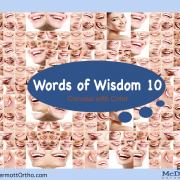 When would you be likely to see an endodontist? That might happen if your dentist tells you that you need a root canal. To most people, the reaction might be “I’m going to lose a tooth!” or “Oh, the pain!” Actually, if your tooth is restored with a root canal, it might last a lifetime, and although some pairs may be involved, the many available painkillers help to shorten and ease the process. You might have a root canal if your dentist discovers an infection deep in a tooth, which usually means that the pulp inside the tooth is infected with bacteria. A root canal is performed in a four-step process that usually means two visits to the endodontist. In the first visit, you will have local anesthesia to numb the tooth. Then the orthodontist opens the top of the tooth with a small drill to remove any of the pulp that is diseased. A rubbery material is inserted followed by a temporary filling. In the second visit a few weeks later, a permanent crown will be placed on top of the tooth. 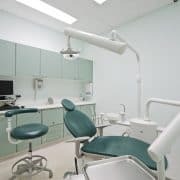 Depending on the condition of your teeth and gums, you may have to see your dentist for an x-ray of the tooth to make sure the infection is gone. then it is up to you to help keep the tooth healthy by regular tooth-cleaning visits. Besides root canals, the endodontist may treat pain such as a damaged tooth that might be caused by a blow to the mouth. This type of dental expert is also trained to ease all kinds of tooth pain, including the traumatic kind that might result when a tooth is knocked out of its socket from a severe hit. What is the difference between a Dentist and Orthodontist? What is the difference between Endodontist and Orthodontist? As the dentist and endodontist, the orthodontist helps to improve a person’s oral health. in general, all three deal with teeth, gum, nerves, and jaw. 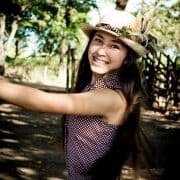 But dentistry, like most fields of study, has specialties, different areas that deal with the same general subject, in this case, “teeth.” An orthodontist, however, deals specifically with correcting improper bites and straightening teeth. 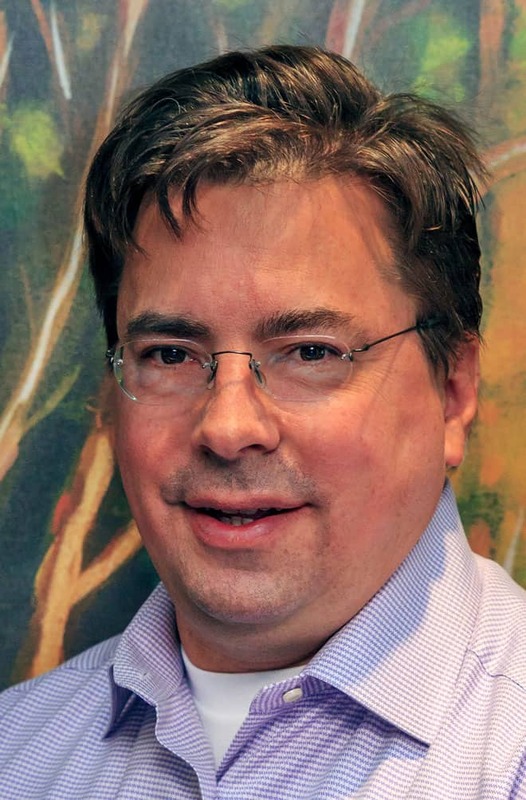 The orthodontist is a dentist, but not all dentists are orthodontists. This specialty requires three plus years of study as well as residency programs. It is governed by the American Association of Orthodontists, which was founded in 1900 and has about 18,000 members here and abroad. Orthodontists treat misalignments in the mouth, called malocclusions, such as extra teeth, crowded teeth, congenitally missing teeth, and spacing problems. Such treatments are not solely about cosmetics but they are important to general health as well. Malocclusions can result in difficulty eating or speaking and can cause stress to other teeth or to the gums, which can result in gum disease and tooth decay. 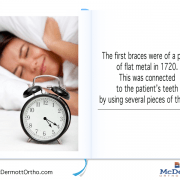 certain devices and treatments, the orthodontist can realign the teeth. is further forward than the upper. 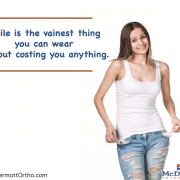 which can require restructuring by the orthodontist. All three areas of dentistry, the dentist, the endodontist, and the orthodontist, are concerned with the proper and healthy care of the entire oral cavity. Proper daily brushing and proper checkup visits are recommended by all. 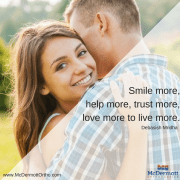 https://www.mcdermottortho.com/wp-content/uploads/2018/01/doctor-563429_960_720-2.jpg 640 960 Mike McDermott https://www.mcdermottortho.com/wp-content/uploads/2015/10/Logo-McDermott-Orthodontics.png Mike McDermott2018-01-26 17:00:302019-01-28 01:12:37What's The Difference Between a [Dentist, Endodontist, And Orthodontist]?